Crane Lake Township is a small township in St. Louis County, Minnesota, United States. The township was organized on June 18, 2002. 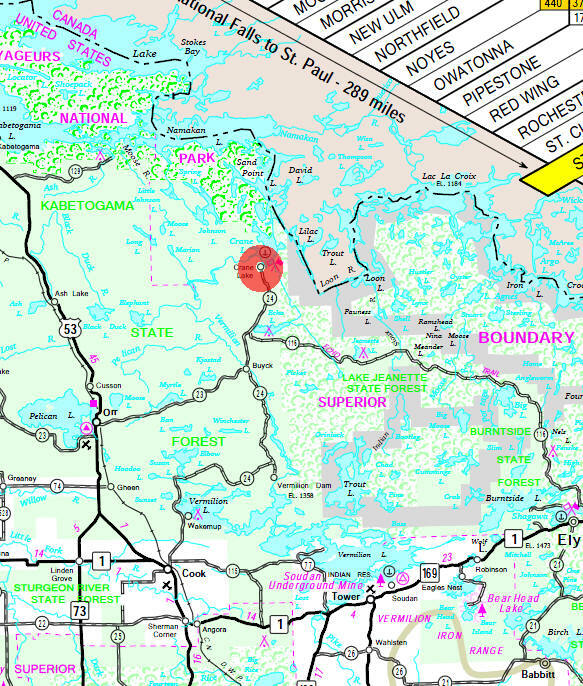 The community is located on County Road 24 and is the southern entry to Voyageurs National Park. 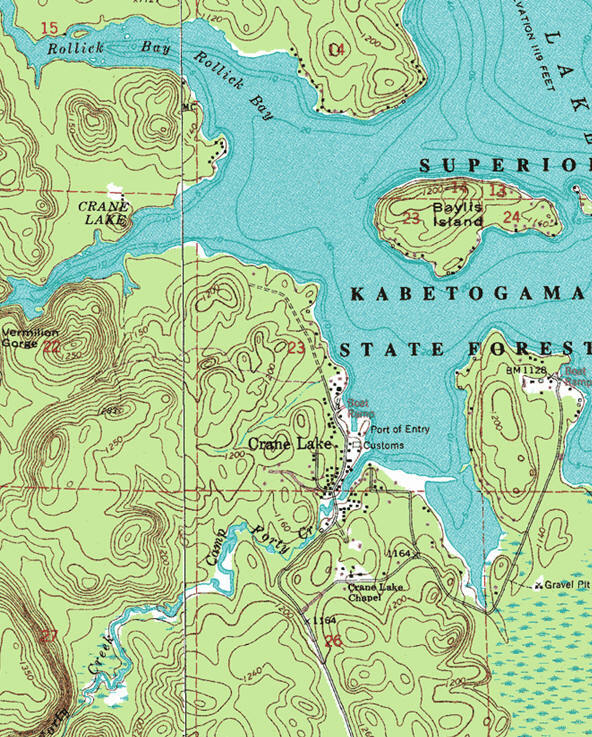 Crane Lake is also a western entry to the Boundary Waters Canoe Area Wilderness and an entry into Canada. 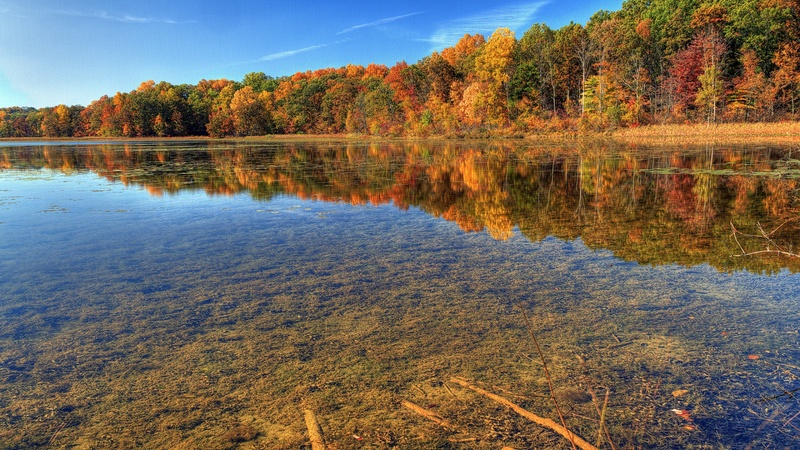 not available as Crane Lake Township did not exist in 2010, the year of the last census. 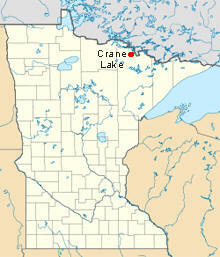 CRANE LAKE, a village in section 24 of T. 67N, R. 17W; its post office was established in 1922.